Posted On March 29, 2019 by Team iCynosure. During pregnancy, a woman’s body goes through numerous physical changes as it works hard to protect and nourish the baby. And even after child birth, the body still undergoes multiple changes to keep baby healthy. The phase takes a toll on the body and it does need some time to heal and recover from labor and birth. However, there are a few discomforts that come along the way, some of which are normal and can be treated by home remedies while some need external intervention. Most concerns that mothers face will resolve themselves over a period of three to six months after birth. However, a very common issue that they face postpartum is changes in the intimate area. There could either be immense soreness and dryness, or heavy discharge. If the issues aren’t addressed in a timely manner, they could lead to infection, resulting in itchiness, irritation and odor. It is important for mothers to include a few simple steps to maintain intimate hygiene and avoid unnecessary complications. In my opinion, intimate hygiene should be part of a mother’s personal hygiene routine whether she is pregnant or has given birth. 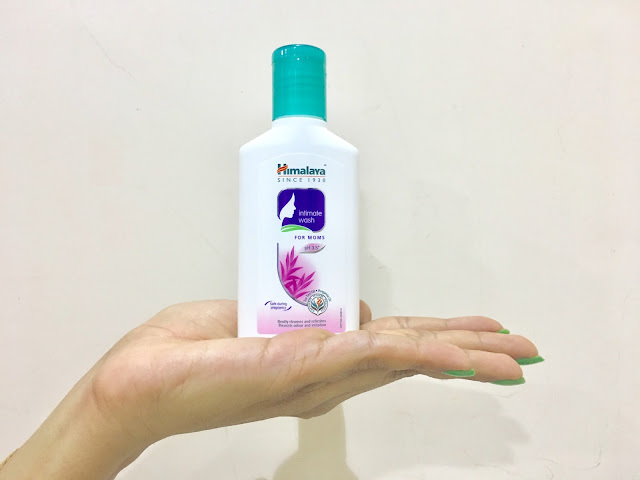 I’ve recently switched to using Himalaya FOR MOMS Intimate Care range and recommend it to everyone. The Himalaya FOR MOMS Intimate Wash is specially formulated for mothers and is infused with the goodness of Pongamia and Tea Tree Oil. To use, apply the wash gently to the external area from front to back and rinse with warm water. You can use this twice a day for effective results. The Himalaya FOR MOMS Intimate Wipes, that are for convenient personal hygiene while outdoors or traveling, are imbued with Lavender and Pongamia Oil. To use, simply cleanse the area from front to back and dispose of after use. 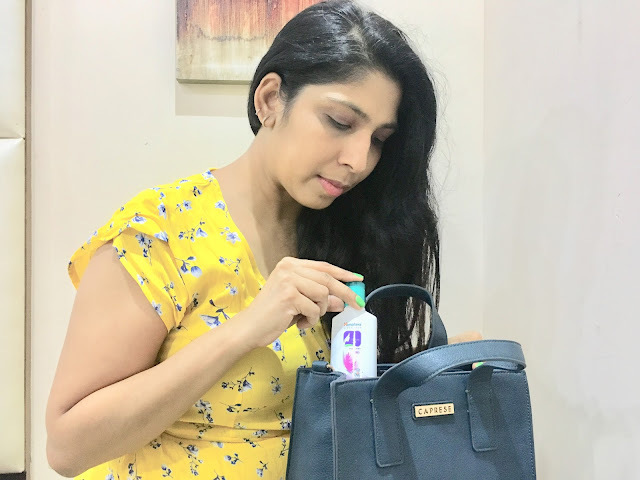 The Himalaya FOR MOMS Intimate Care range stands out as it maintains the pH balance of the intimate area, especially as the hormonal changes postpartum disturbs the pH balance. Not only are the products safe to use post pregnancy but also recommended and safe during pregnancy as well. Remember that cleansing the intimate area needs nothing fancier than a mild wash, warm water, and a gentle pat dry. Do not let any reason deter you from adding intimate care products to your daily routine.